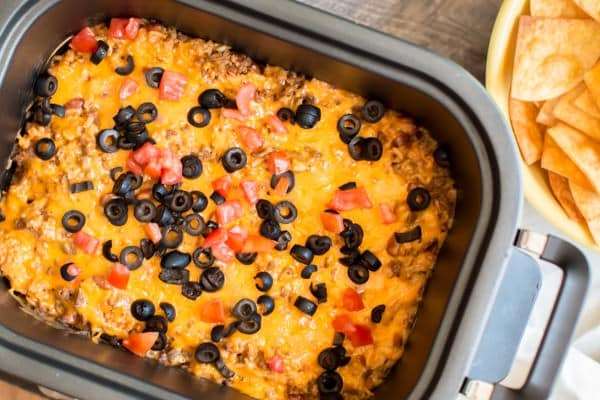 Slow Cooker Beef and Rice Enchilada Dip is comfort food at its best, perfect for munching on during the game! Hi all! 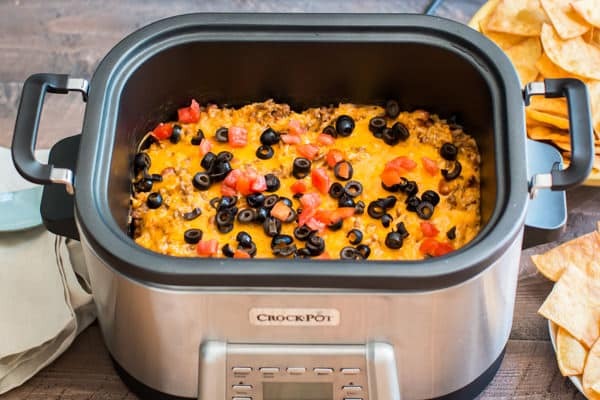 Today I have this delicious Slow Cooker Beef and Rice Enchilada Dip recipe for you. This dip is hearty enough to be the main meal at your football party. 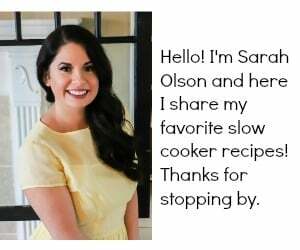 I made this dip in my Crock-Pot® 5-in-1 Multi-Cooker (which I am loving!). 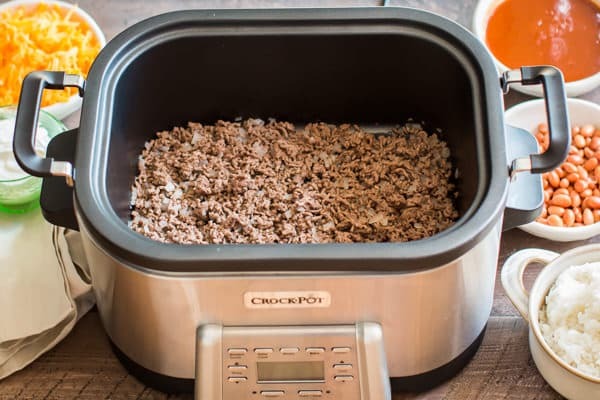 I browned the meat right in this slow cooker (amazing!) you can see exactly how well this function works further down the post in my video about how to make this recipe. 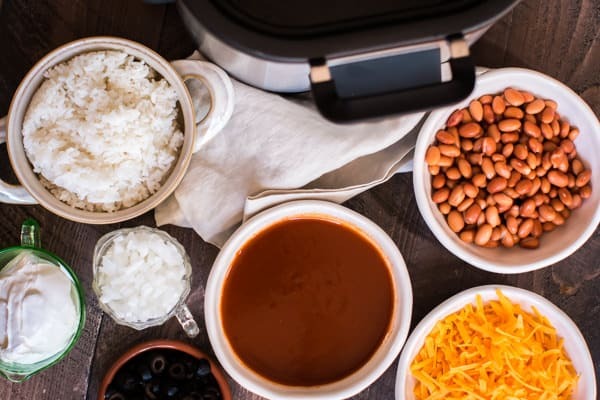 If you need more slow cooker recipes for game day, the Crock-Pot® Brand website has more great ideas, see them here. Here are the ingredients you will need to make this dip! 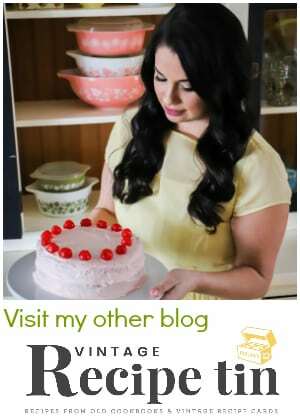 No processed cheese in this dip! Don’t get me wrong, I love processed cheese, but it seems at every game day party the processed cheese dip is what everyone serves. This dip has fresh ingredients which makes it taste dreamy and it causes less heartburn for me! 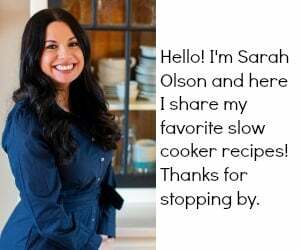 I love making comfort food like this dip, and this fall weather makes me want to be in the kitchen trying new recipes! 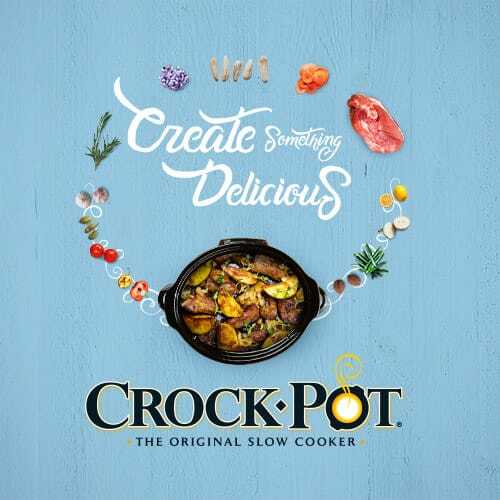 I browned the meat directly in this Crock-Pot® 5-in-1 Multi-Cooker. This Multi-Cooker gets nice and hot for browning! I drain the liquid from the meat before adding the following ingredients. 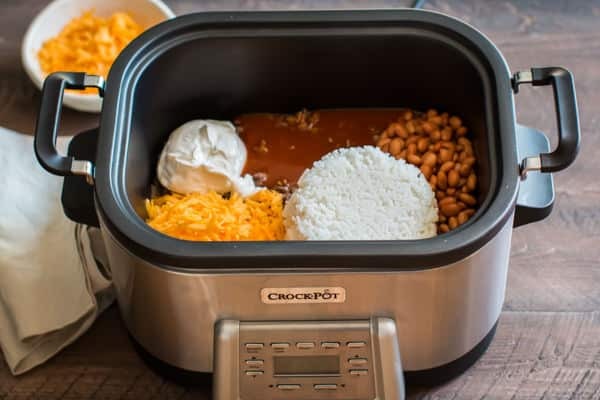 I add cheese, sour cream, pinto beans, enchilada sauce and rice to the browned meat in the slow cooker. I stir all the ingredients together, then top with more cheese. 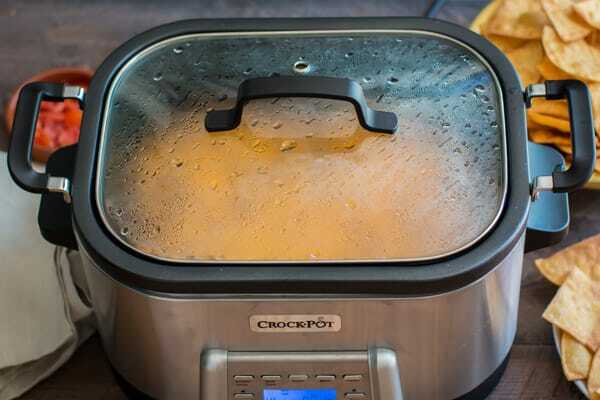 I cook this dip for 2 hours on high, on the slow cooker setting of the Multi-Cooker. 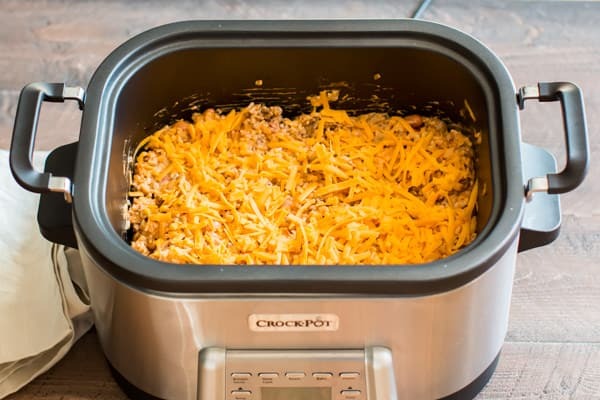 You can make this dip in any 4-quart or larger slow cooker if you don’t have this Multi-Cooker yet, just brown the meat on the stove-top in a skillet, drain and add to your slow cooker, then continue with the recipe as normal. The 2 hours of slow cooking time is just enough time to meld the flavors together and the dip sets up a bit, like a casserole. 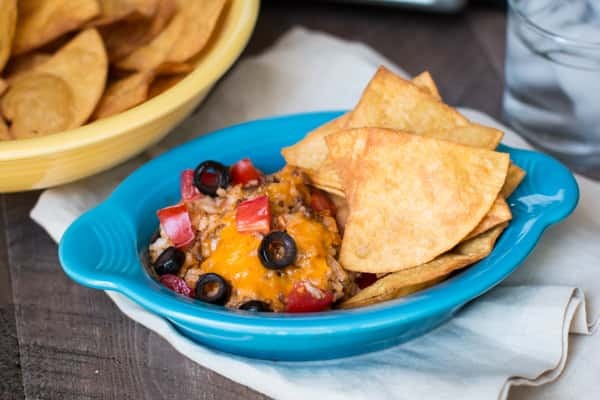 I top this Slow Cooker Beef and Rice Enchilada Dip with olives and diced Roma tomatoes. Top this dip with whatever you’d like! Dollops of sour cream, sliced jalapenos or green onion would be good. 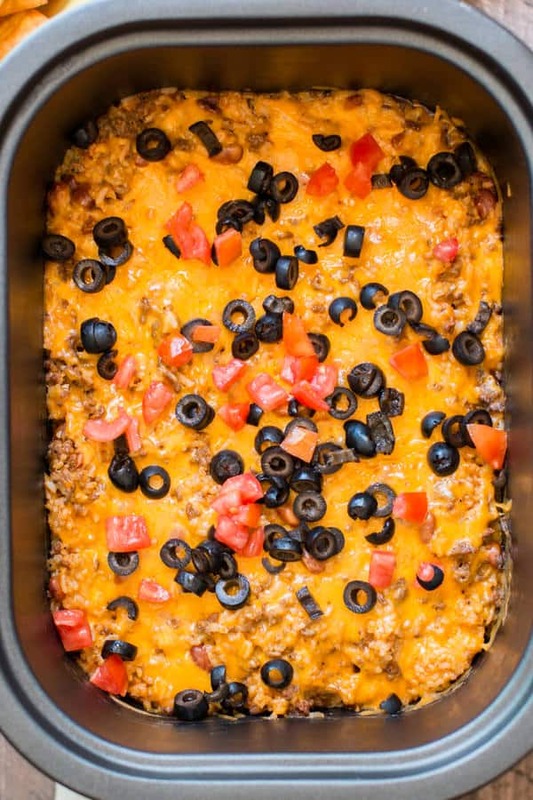 I love how the dip sets like a gooey casserole, I will be making this for dinner often, not just for game day! To make this dip over the top, I made by own chips. 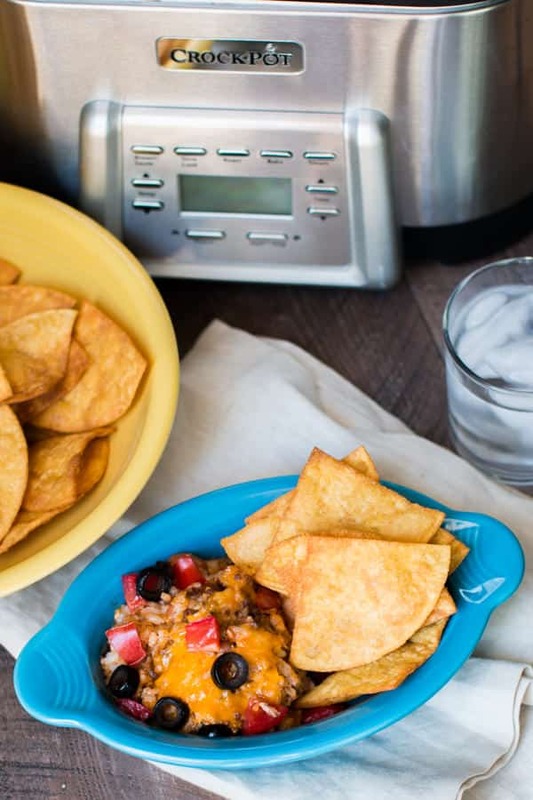 It is so easy to do, it doesn’t cost any more than a bag of chips and the flavor of the homemade crisp salty corn chips with this dip is unbelievable. I really hope you try this recipe, whether it be for game day or for dinner for your family. 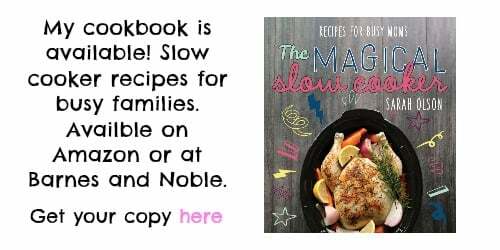 If you want more recipes like this you can find them at the Crock-Pot® Brand website here. Have a great weekend, hopefully watching some football and eating something delicious! Brown the ground beef and onion together, do this directly in the slow cooker if you have a Multi-Cooker, or brown the meat in a skillet on the stove. Drain the fat from the meat, add the meat to the slow cooker (if you browned it on the stove). Add half of the cheese, sour cream, pinto beans, and rice to the meat. Stir, then flatten out. Sprinkle with remaining cheese. When the cooking time is through, sprinkle on the olives and tomatoes. Serve with tortilla chips and enjoy! This sounds delicious. Can this be frozen?